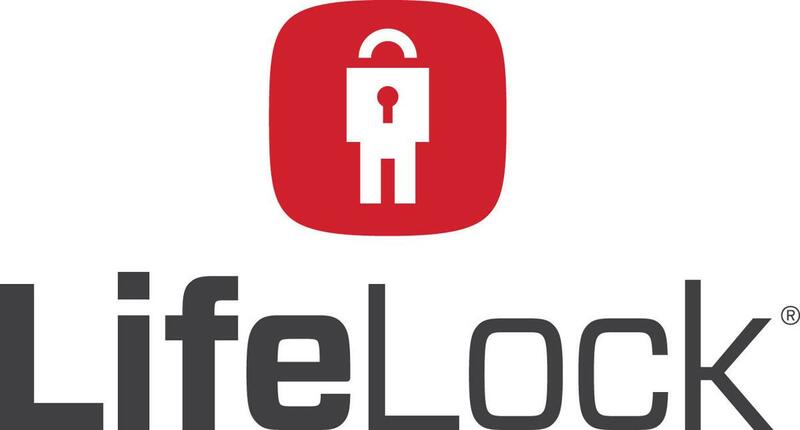 LifeLock, a Symantec company, is a robust service with many strong features wrapped in plans ideal for individual users. But it’s too pricey if you need to monitor for the entire family, while its basic plans have fairly limited features. Personal data monitoring – one user can track one Social Security Number, and only one driver's license number, which is understandable. But you can also track your mother's maiden name, up to 10 bank accounts and credit cards, up to five addresses, emails, and phone numbers. Lost wallet assistance comes handy if you should ever need help getting a new driver's license, credit cards, or insurance cards. LifeLock doesn't offer a free trial but backs your purchase with a 60-day money-back guarantee and zero dollars early termination fees. LifeLock provides 24/7 customer service via toll-free phone number. Its identity restoration agents, however, are only available during business hours, which makes sense because they have to work with banks and other institutions to resolve identity theft-related disputes. LifeLock’s reputation is not perfect. FTC fined it $12 million for deceptive advertising practice in 2010, and another $100 million in 2015 for failure to apply critical security measures to protect consumer data – a sequence of ironic precedents for an ID theft protection company. USA Today picked up a story about a woman whose ex-husband opened a fraudulent LifeLock account to spy on her. When the victim contacted LifeLock for assistance, the company tried to blame it on her, refusing to acknowledge the responsibility. LifeLock provides credit report monitoring on a yearly basis. The $1 million insurance is actually a part of the high-tier plan only. Their low-tier plans provide limited protection without financial monitoring. You have to provide LifeLock with a limited power of attorney for the company to assist you in restoring your identity and credit score, should your identity be compromised. LifeLock provides excellent identity theft protection features and 24/7 customer support, but the prices aren’t family-friendly, while the reimbursement insurance depends on your subscription.